TAMPA – Betty Murphy was in her kitchen last year when her floor literally fell out from under her. “I opened the doors to the pantry and I went straight down to the floor.” Murphy said. Murphy says she paid (the big name company)* for 18 years to protect her home from termites. She has several years worth of inspections conducted by (the big name company)* showing no signs of termites. According to the paperwork, technicians found no sign of termites right up until the day Murphy fell through the floor. A contractor told Murphy that she could demolish and rebuild her house for around $90,000 dollars. (The big name company)* has offered her $50,000 in damages. (The big name company)* also claims Murphy had the type of contract that acknowledged an existing problem and agrees not to hold the company responsible if conditions get worse. Negotiations are ongoing between (the big name company)* and the family. Murphy says she only wants what it will cost to replace her house. “Termite” Terry says, “Drywood termites, subterranean termites and dryrot flourish in OrangeCounty and stories like this are very common. Problems with termite damage and dryrot damage are especially prevalent in our coastal cities, such as Costa Mesa, Dana Point, Laguna Beach, Newport Beach, and Huntington Beach. That is why consumers need to be very careful when selecting a termite company to do their annual termite control service. 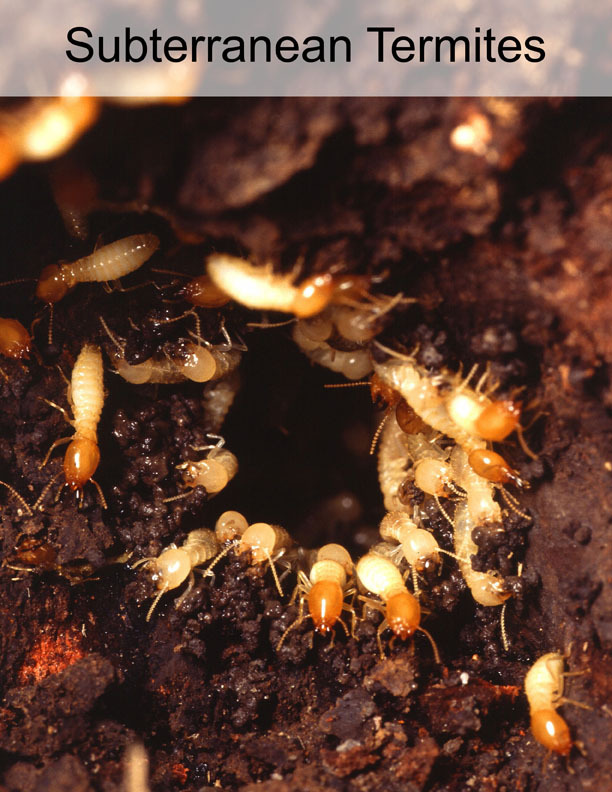 Are you interested in starting up an annual termite control service for your home or business? Call “Termite” Terry Pest Control at (949) 631-7348 and we’ll be happy to schedule an inspection at your convenience. *The name of the “big name termite company” has been withheld in our blog post, pending the outcome of this case.